As a pharmaceutical or medical device company, you are required to investigate the cause of quality failures or production problems. However, “Failure to thoroughly investigate…” is a common finding from regulatory inspections. This course will help you perform thorough investigations leading to value-adding actions that improve your business. In this one-day course, you will spend the morning work-shopping how to conduct effective failure investigations and perform root cause analysis using real life scenarios. You will learn that the more structured your investigation process is, the more effective it will be. In the afternoon you will learn how to use the CAPA system, not just to satisfy regulatory requirements, but to implement a closed-loop problem solving system that will help minimise your product quality problems and improve your compliance. This course has been designed for all those who are involved in failure investigations and corrective actions. You will benefit from this program whether you are new to formal problem solving and CAPA or you are a more experienced professional. 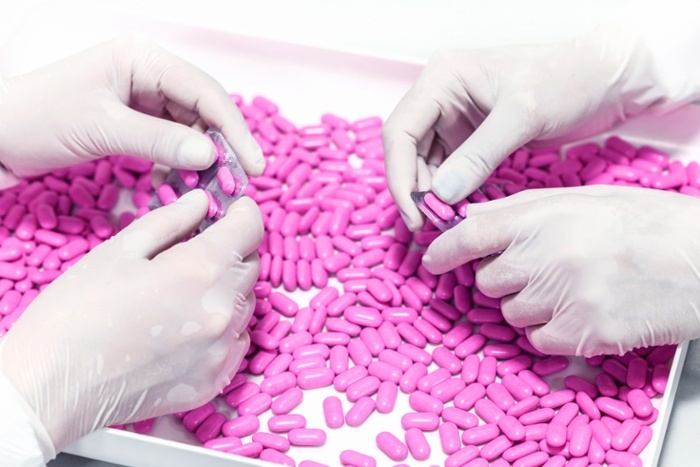 It is expected that you are familiar with regulatory GMP and Quality Management System requirements within the pharmaceutical and/or medical device industries.